Home » Recent Adventures » A Nine Day Sail to Catalina Island! A Nine Day Sail to Catalina Island! Well, not exactly nine days of sailing, but nine days of fun! We’re sailing out today to spend the next nine days at Catalina. 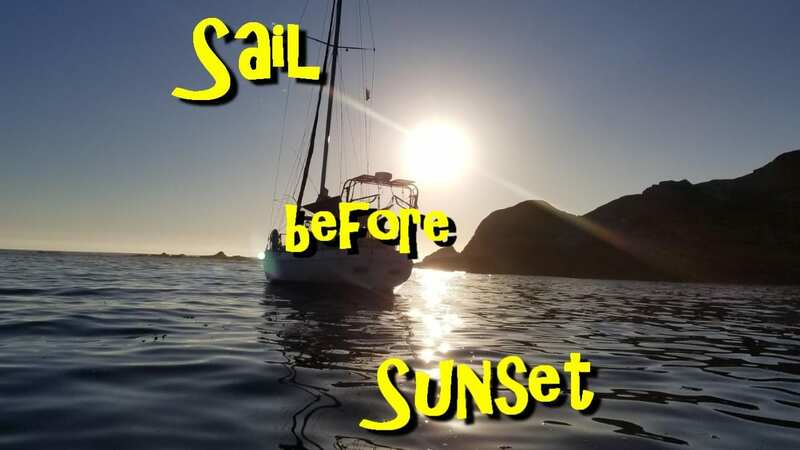 The plan is that we will spend a few days on the back side, probably at Little Harbor so we can take advantage of the start of lobster season, then sail to the front side to have a meetup with some friends that are also sailing to the island. We love these trips because they give us an extended time aboard to test systems and find where our weaknesses are. With our plans being to sail to Baja and spend months down there, we need to squeeze in all the shakedowns that we can before we go. At this point, our main concern is the battery bank and more solar, but plans are in place to address that. Stick around and we will be updating with another post from the island, and don’t forget to check out our YouTube channel! Like and subscribe!